Call of Juarez and Dead Island Riptide creators keep busy. 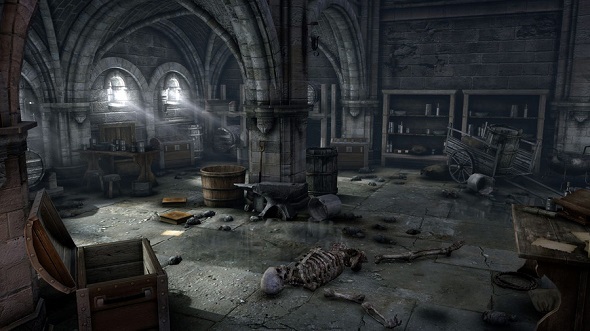 Recently Techland company has officially announced its new product - a zombie shooter - Hellraid (earlier it was titled as Project Hell), which show us the struggle of the character (or characters) with hordes of evil spirits. Game’s developers tell that the sources of inspiration for them were Quake and Diablo projects. 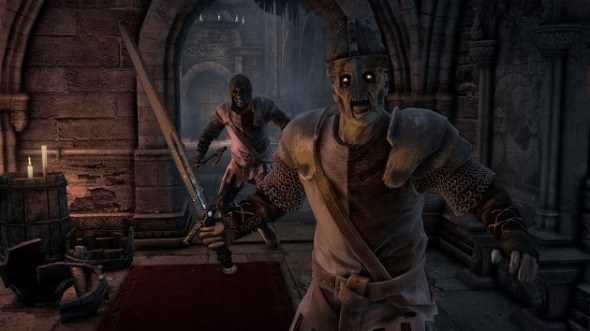 All actions in Hellraid take place in early Middle Ages, when the black magic and scary supernatural creatures make the world of total human ignorance go around. 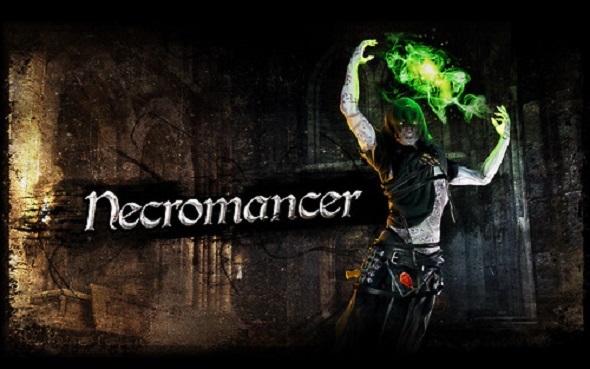 In this first-person slasher, consisting of 2 separated campaigns (for single and co-op), the players with different customised weapons, magic, and other features, will have to fight with people from hell, or with each other. Now the developers are working only on a computer version of the game, but there is a strong possibility that it will be released for PS3 and Xbox 360. So in the near future, all the fans of zombies’ wars will be able to plunge into Hellraid fantasy world.